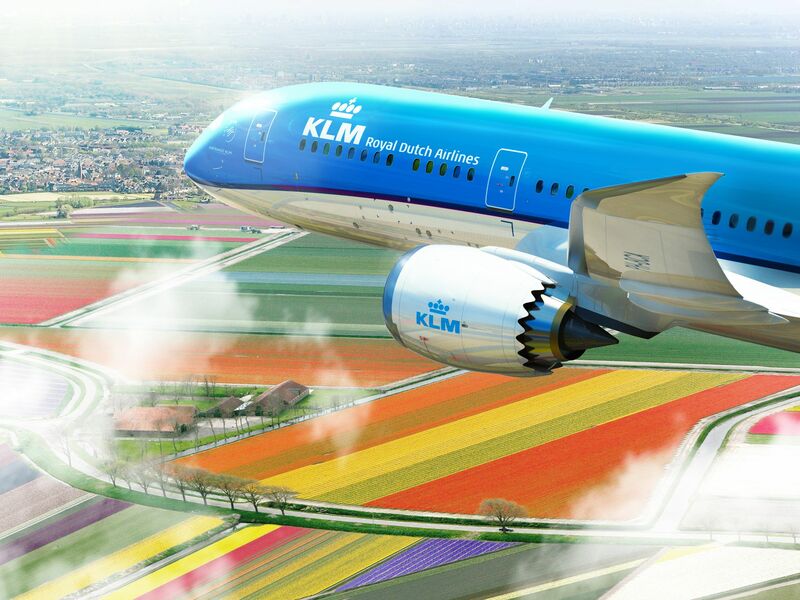 Dutch carrier, KLM, has received its first Boeing 787 Dreamliner, becoming the latest airline to add the Boeing 787 Dreamliner to its fleet. A ceremony was held this past weekend to commemorate the delivery of the plane at Boeing’s assembly line in Everett, Washington. The Boeing 787 Dreamliner, acquired via leasing company AerCap, marks the first of 20 expected to put into service by the airline.